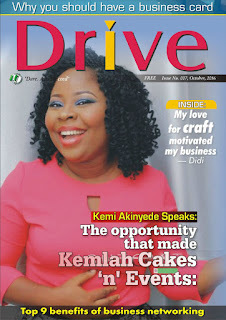 Zayzee Writes: Drive Magazine, October Edition is Live! Drive Magazine, October Edition is Live! 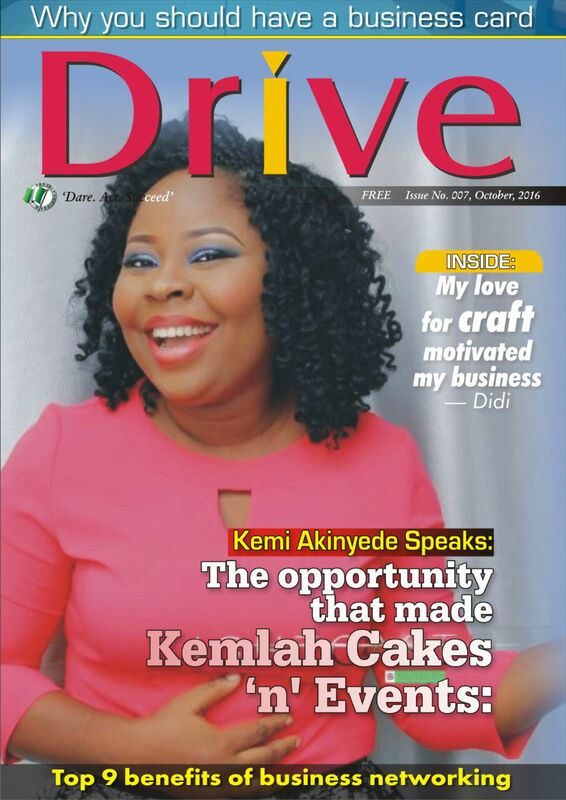 After a one month break, Drive Magazine returns with an inspiring cover story! 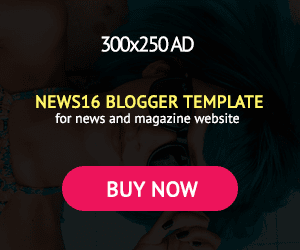 Themed Self-Discipline and Independence, this edition gives the entrepreneur more reasons to remain focused. Click here to download the October edition. Click here to download previous editions.